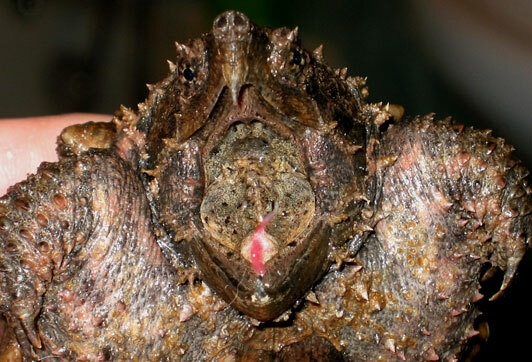 Solution for Rare Alligator Snapping Turtles Found? The alligator snapping turtle is part of Southeastern USA natural heritage. They grow big. They are impressive to look at, and aren’t as common as they once were. As crickets sing sunshine to sleep, it’s a wake-up call for alligator snapping turtles. They make a living by the dark of the night in big creeks, rivers and marshes in the southern U.S. In Oklahoma, they are not quite as abundant as they used to be. They once occupied much of the eastern third of the state but habitat loss and over-harvest reduced this animal to living in only a few select sites. And that’s where Tishomingo National Fish Hatchery stepped in with a captive-rearing program for what is arguably a most interesting animal. What animal has a piece of flesh on its tongue to wiggle and lure in unsuspecting fish to prey upon with a forceful snap of its jaw? This one does. Starting in 1999, scientists at the hatchery brought the animals on station and developed captive-breeding and -rearing techniques, with much success. 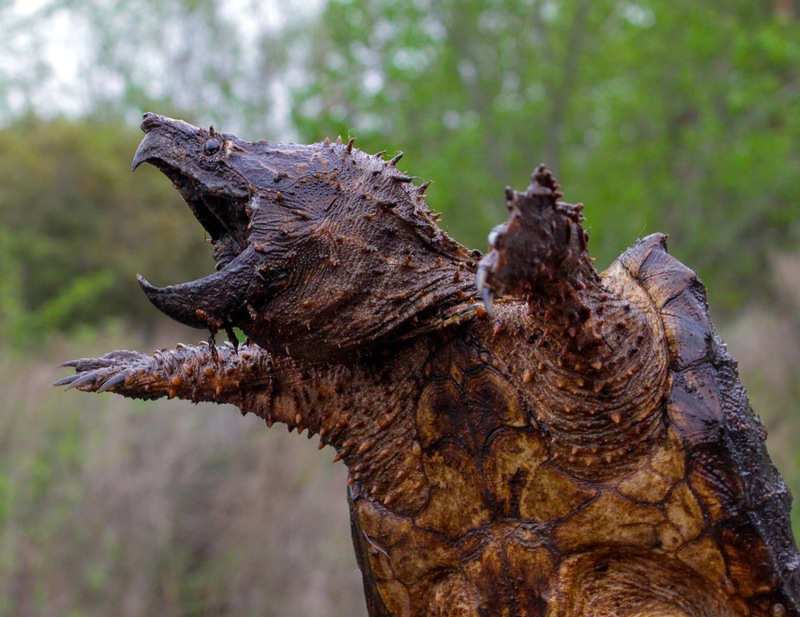 While they have not abandoned their work with paddlefish, catfish, and the endangered Arkansas River shiner, the alligator snapping turtle has risen in importance if for anything but to stave off a potential listing under the Endangered Species Act. You might say they are getting out in front of the emerging conservation issues. Toward that end, turtle biologist Brian Fillmore recently co-authored research findings in the specialized scientific journal, Chelonian Conservation and Biology. Think of the journal as “all things turtle” for scientists. While it might be a specialized audience reading about Fillmore’s work, what is reported is of significance to conservation in East Oklahoma and beyond. Fillmore and his four co-authors examined how young turtles raised and given a head start at the hatchery survived released into the wild. Captive rearing and releasing has worked for other animals in the past; you may not be aware that white-tailed deer and wild turkey were once a rarity. Now they are quite common thanks in part to “re-stocking” as a conservation measure. But will it work for alligator snapping turtles? The upshot: it sure looks like it could. Alligator snapping turtles from Tishomingo were tagged, stocked in the Caney River and Pond Creek in northeastern Oklahoma, and later re-caught. Some of the 246 tagged turtles were never seen again. 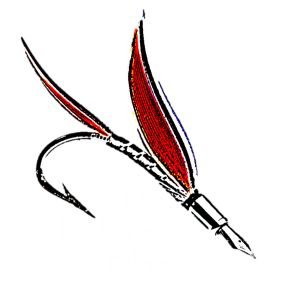 Others were caught multiple times for several years in the nets baited with dead fish set out in the late afternoons. When those turtles were re-captured, scientists measured their size and weight. 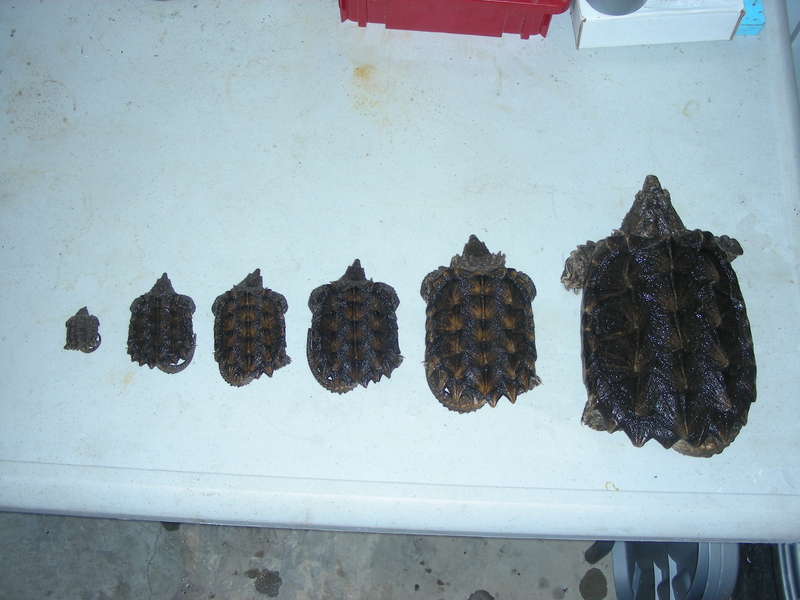 Those data were compared to the same age of alligator snapping turtles that were kept at the Tishomingo National Fish Hatchery over the same period, revealing that the wild-raised turtles put on more mass and size than did those kept in captivity. That piece of information alone is encouraging. It may show that captive-bred alligator snapping turtles can quickly find the food and space that they need to survive in waters that provide required habitat. The ultimate sign of success will of course be a naturally breeding population, much like deer and turkey. But alligator snapping turtles are not deer; they aren’t quite so visible or as easily monitored. And that should be the next step in this turtle conservation endeavor, say Fillmore and his co-authors, to determine if repatriated turtles will naturally reproduce. Head starting also has its down sides. One needs to be cautious in sending turtles far away as there are now three species of Alligator snapping turtle and many other groups (clades). It also makes little sense to restock areas where people are removing them (e.g., for food, if even legal). Sure the biologists consider these points but some entities get too caught up in producing captive raised offspring to be sprinkled across the landscape. Such awesome creatures. We should be protecting them.